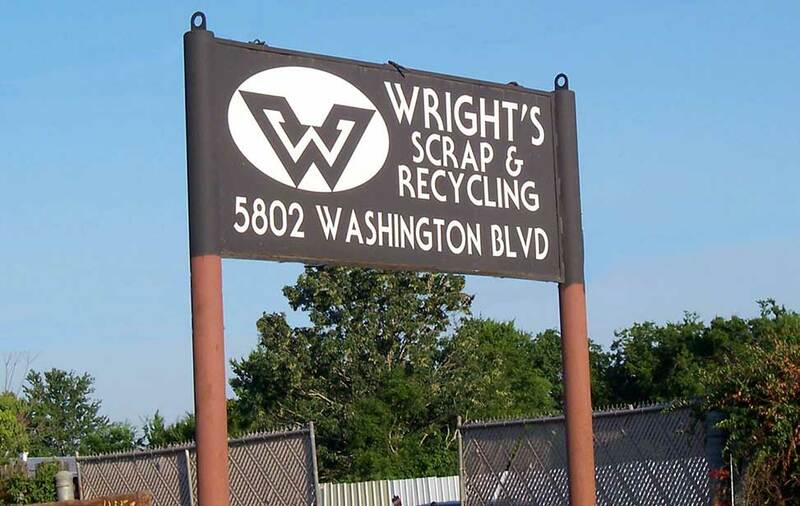 Wright's Scrap & Recycling has provided transportation and processing of ferrous and nonferrous materials to Southeast Texas and Southwest Louisana for 51 years. Wright's Scrap Metals Inc. dba Wright's Scrap & Recycling, was founded in Beaumont, Texas in 1968. Wright's Scrap Metals Inc is located at 5802 Washington Boulevard in Beaumont, Texas on approximately 24 acres of industrial property with office, warehouse and yard facilities. Wright's Scrap Metals Inc. (WSM) serves the recycling needs within primarily a 100-mile radius of Beaumont, TX. WSM provides transportation and processing of ferrous and nonferrous materials. WSM serves industries, commercial companies and individuals with over-the-scale opertation Monday - Friday 8:00am to 4:30pm. Prices for materials are constantly changing.